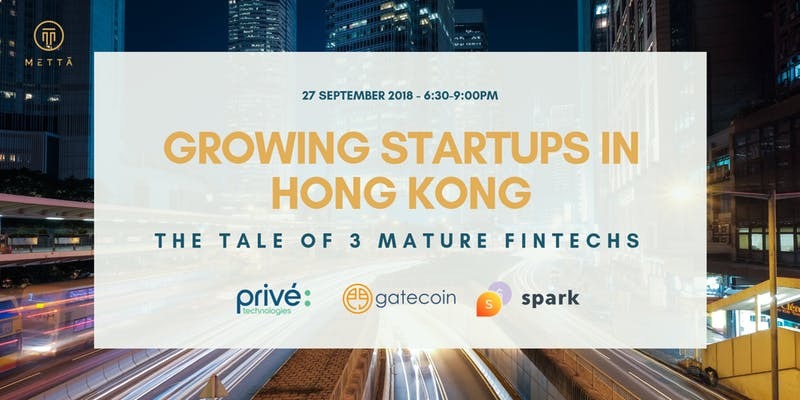 Meet Prive Technologies alongside two other promising FinTech companies in Hong Kong and discover what makes them succeed. What challenges have they initially faced and what challenges are they currently facing after more than 4 years of operations. Beyond discussing the FinTech scene in Hong Kong, the panel will cover anything from starting out, bootstrapping & fundraising, building a team and expanding.